Blog » Being the First is Heaven Like: Unicheck Plagiarism Checker Supports Google Classroom Integration! Being the First is Heaven Like: Unicheck Plagiarism Checker Supports Google Classroom Integration! As promised, new amazing updates are rolling out right after we’ve announced the Unplag plagiarism checker name and mission change. To tell the truth, we cannot contain our excitement about this one any longer. Unicheck plagiarism checker is now integrated with Google Classroom! Yes, we are the first who did it. Google Classroom is growing in popularity all over the globe. No wonder! 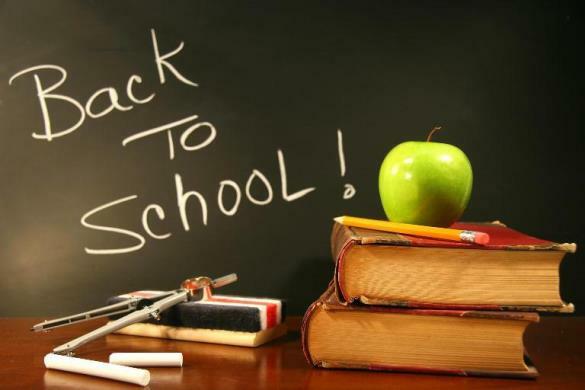 This online educational platform encourages simpler and more engaging teacher-student and peer-to-peer interaction. It makes it both paperless and multi-functional. Google Classroom allows creating discussions and assignments; giving advice to all students at once; sharing documents, videos or feedback; and doing many more useful things. With Google Classroom being freely accessible to any educator or student with Gmail account, Unicheck is sure to be an extra helpful add-on. What makes us so enthusiastic about the integration? We believe there is something in common between the Unicheck Team and Google Classroom creators. Oh, it isn’t an idle boast. Delivering education to every person who strives for knowledge no matter the location, social and economic conditions, will make learning an everyday habit. This is what we aim to do too. 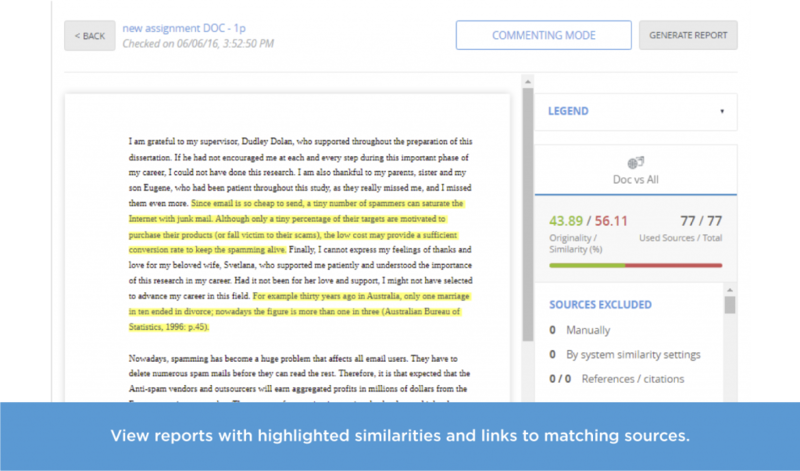 With Unicheck plagiarism checker at hand, educators will have another smart and powerful tool to help students learn how to speak their minds out and reveal individual writing voice. Well, it’s handy, quick, and supportive. As an educator, you receive notifications on the checked student submissions directly to your email (at Gmail). No need to open a new tab or log in to the Unicheck account. The notification briefs you on the similarity rate of each student paper, lists student name, email and submission date. No time wasted. You see which paper needs checking right away. Plagiarism reports then can be shared with students. You are free to choose between these two options: forwarding an email or sharing a report link. Adjusting search settings (skipping minor text matches from search) and choosing who and when is notified on submissions is also possible. 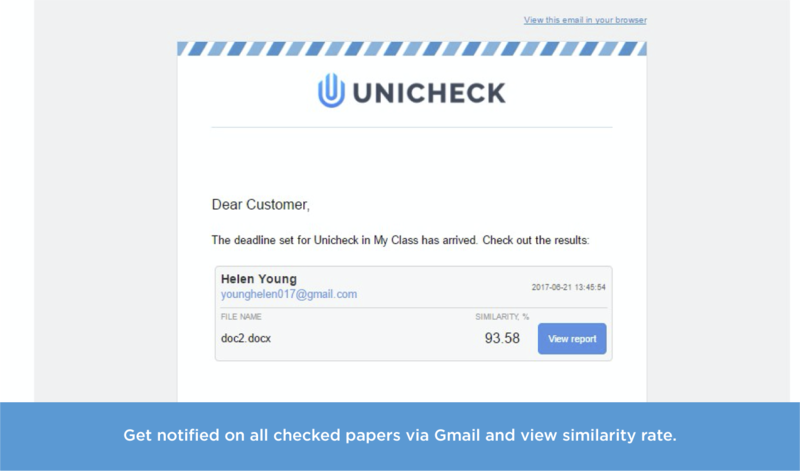 Every time a paper is being scanned, Unicheck compares it with billions of relevant sources on the internet and all documents uploaded by educators to Unicheck. Just to deliver up-to-date check results. To integrate Unicheck with Google Classroom, having a registered account for your school, college or university is absolutely crucial. In such a way you will be able to choose Google Classroom in the LMS Integration tab. Then, go through a quick settings configuration process. Type in the name for the integration, pick up the class(es) to be connected, specify a plagiarism report receiver(s), and select search settings. Hmm.. there is something missing. It’s logo! Yes, you can add your institution’s logo to the Unicheck report. Being able to work in Google Classroom and have all papers checked for plagiarism automatically is a thrilling opportunity to jump at. 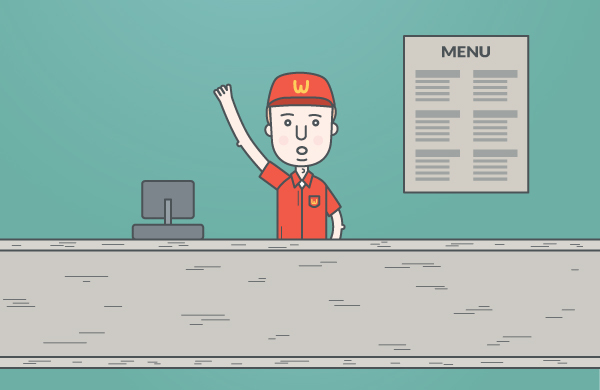 Our team would be glad to respond to all of your questions and give way more detailed explanation on how it works! Let’s get in touch! Boombastic News! 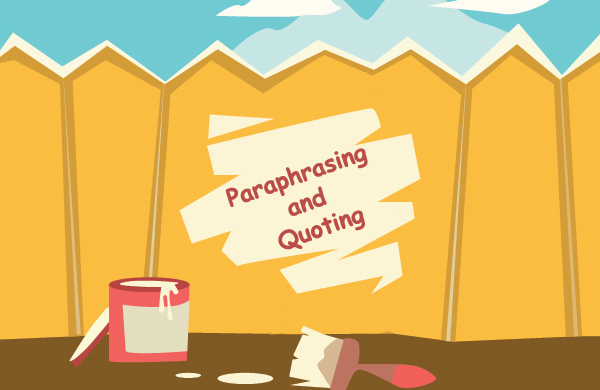 Unplag is Now Unicheck: What Does it Mean for You?